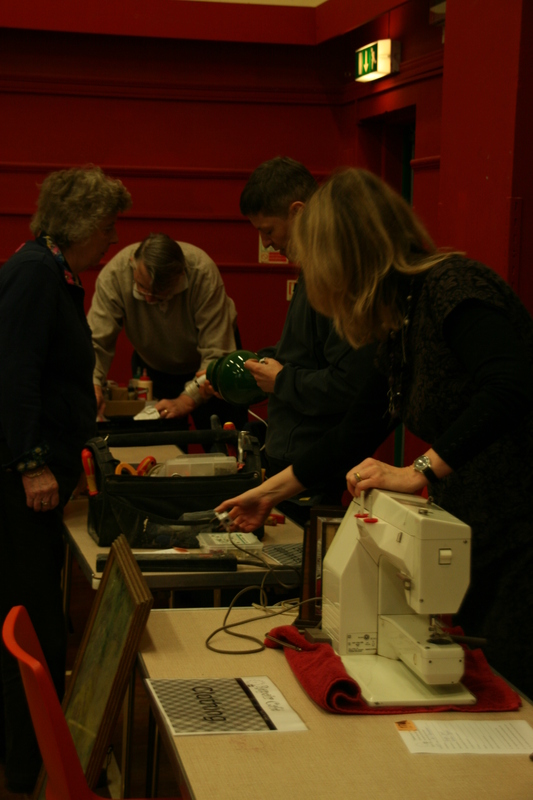 On Saturday we held our latest Repair Cafe. 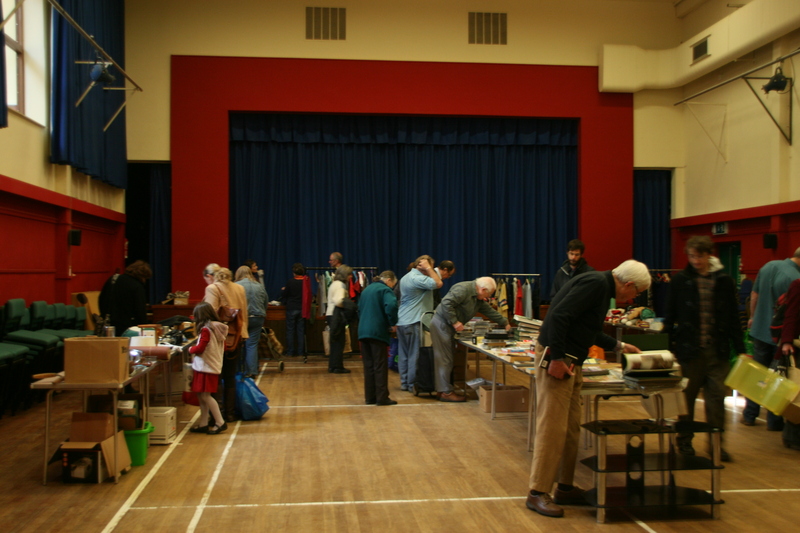 This time we moved it to a nearby village and ran it alongside the regular Community Swap event organised by Corsham’s green group (Transcoco). While the Community Swap event was busy we were less so. It may be because the Repair Cafe was a new addition to the event or we should have had better signing. Stil we had 15 customers in two hours and our electrician, engineer and seamstress were still busy mending and offering advice. 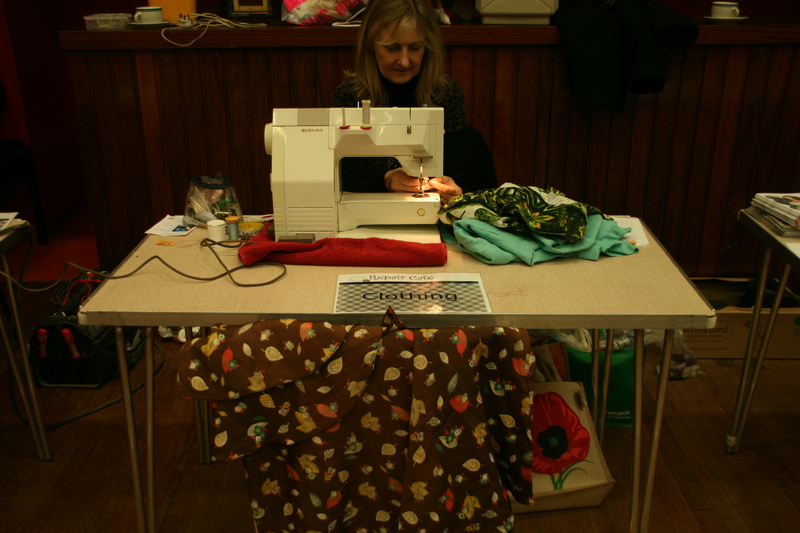 Our next Repair Cafe will be back in Corsham but we agreed we’d like to take the Repair Cafe on the road again….. Thank you, Kathryn! I’m not at the point where I could take this forward, although I have got a venue in mind….